Saansein Lyrics from Karwaan feat Irrfan Khan is sung by Prateek Kuhad. Its lyrics and music are also given by Prateek Kuhad while video is released by T-Series. 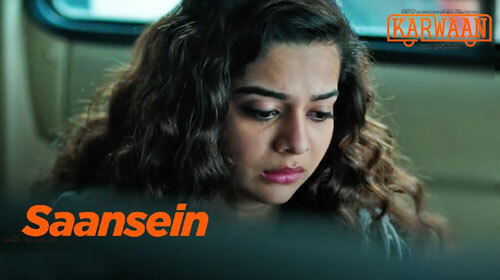 If you find any mistake in lyrics of SAANSEIN LYRICS – Karwaan song please let us know in comments.